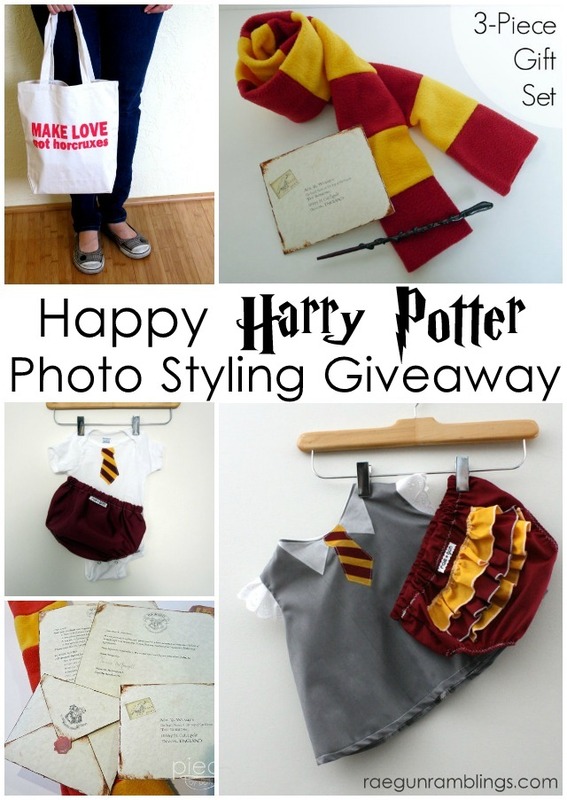 Oh guys you’re going to flip over the Harry Potter projects I have to share with you today. These are three ladies that I’ve had the pleasure of hanging out with in person a good chunk and they are each awesome in their own way. First up is Ashlee of I’m Topsy Turvy. 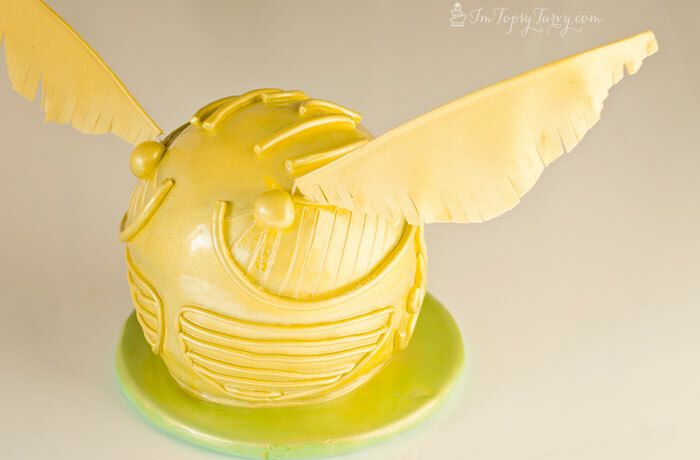 She’s the cake making queen seriously she’s an artist and this Golden Snitch Cake is no exception. Ahh I’m in awe. Hop over to see more about this fantastic cake. Next is the wonderful Bev of Flamingo Toes. Among many other things she’s the master of embroidery. 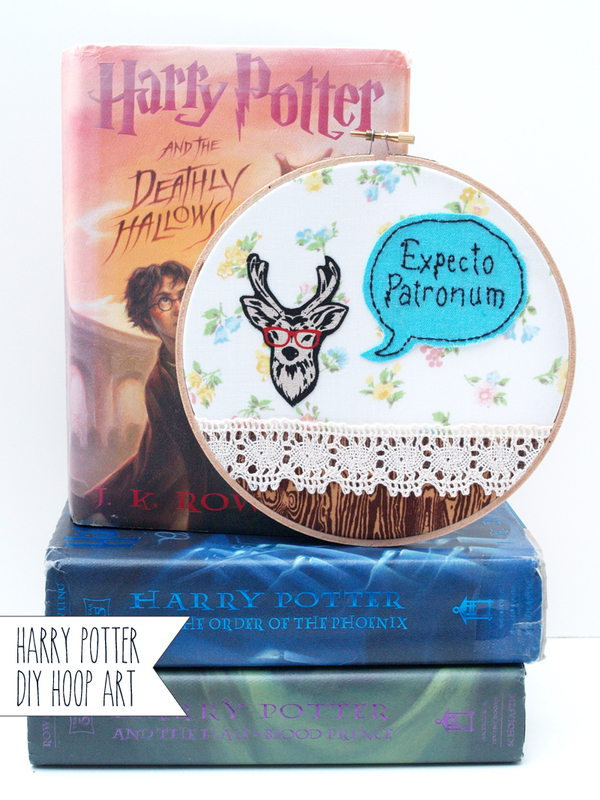 One day I’m going to force myself to sit down and learn so I can make awesome stuff like this fabulous Expecto Patronum Embroidery Hoop. And last but not least is Vanessa of Our Thrifty Ideas. I talk to Vanessa almost every day and LOVE it. She made the cutest Snitch Cake Pops and I’m in love with their glittery goodness! Not only are they adorable they look absolutely delicious. You’ll have to check out what goes into them, yum. 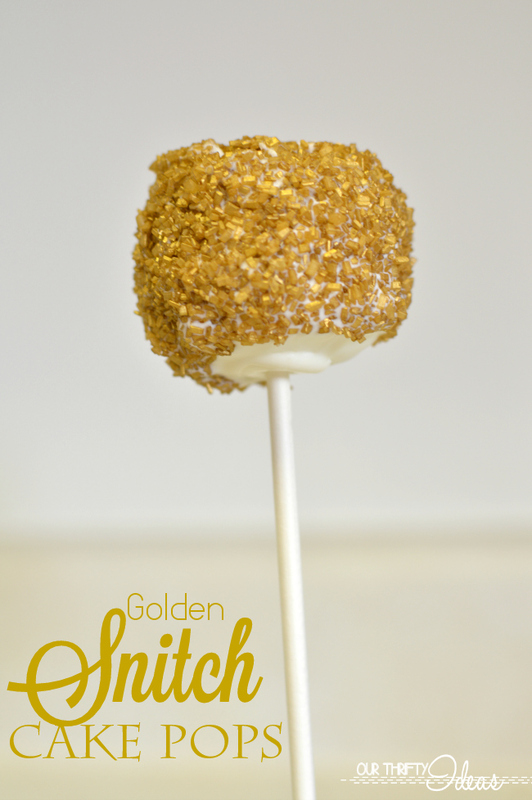 Go visit her to learn how to make your own Harry Potter inspired Snitch cake pops. 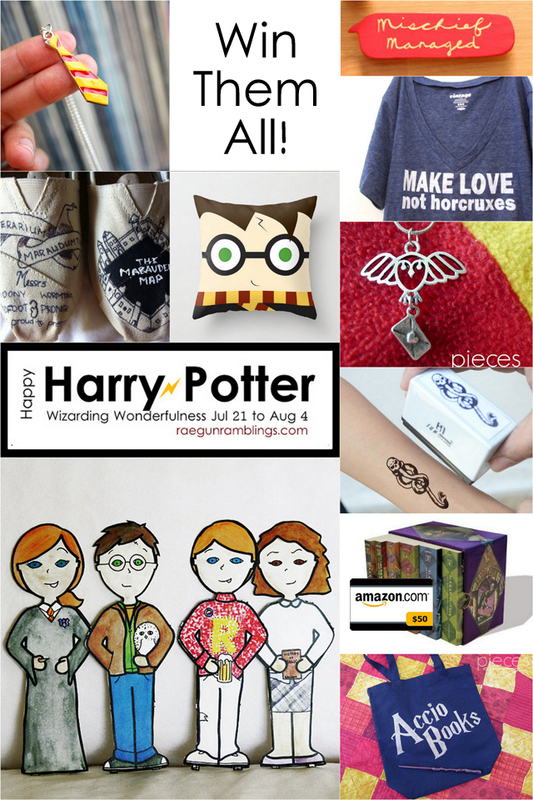 And of course you don’t want to miss out on all the fabulous Potter related swag we’re sharing for the main series giveaway. See this post for more details.